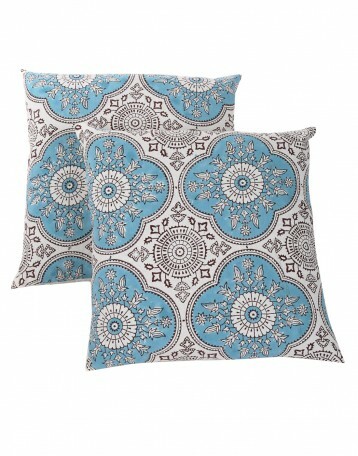 Buy these cushion covers for couch. 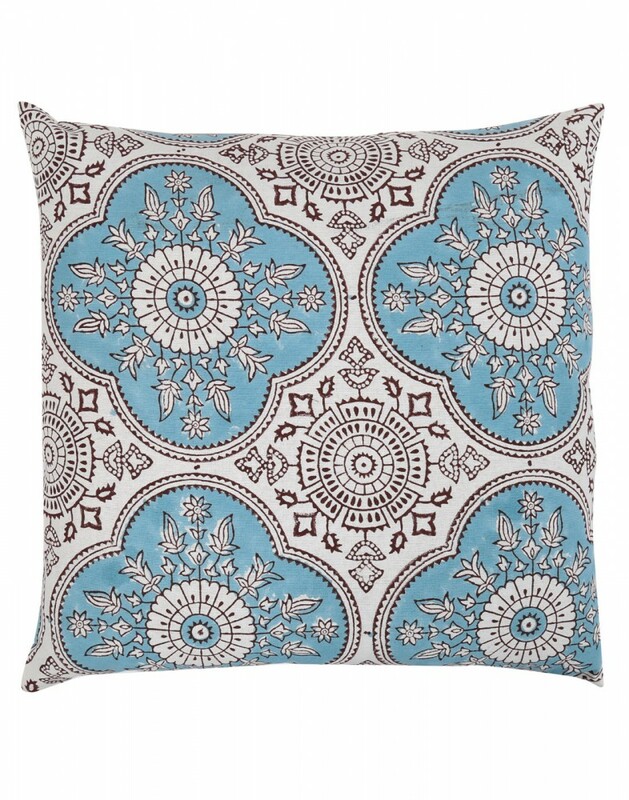 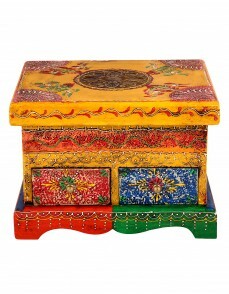 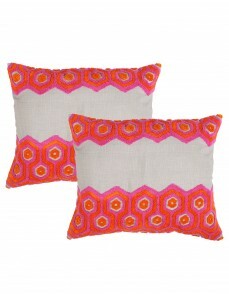 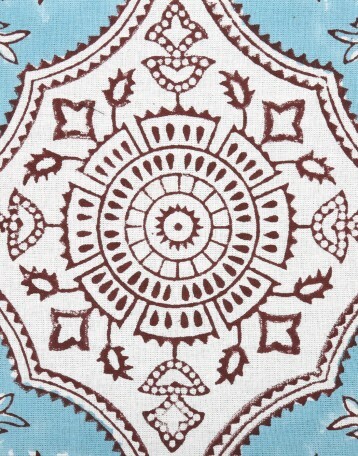 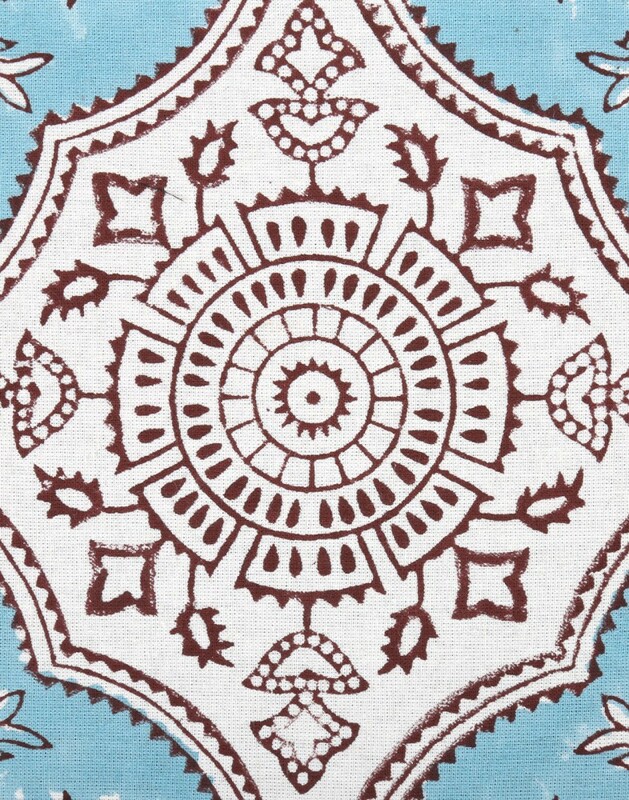 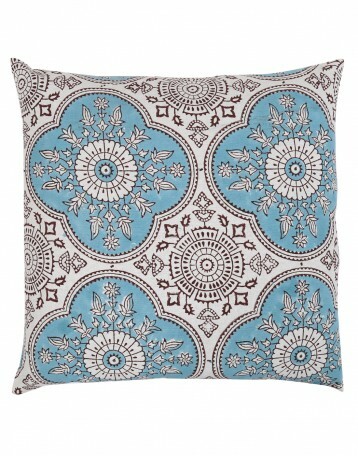 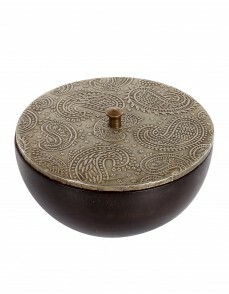 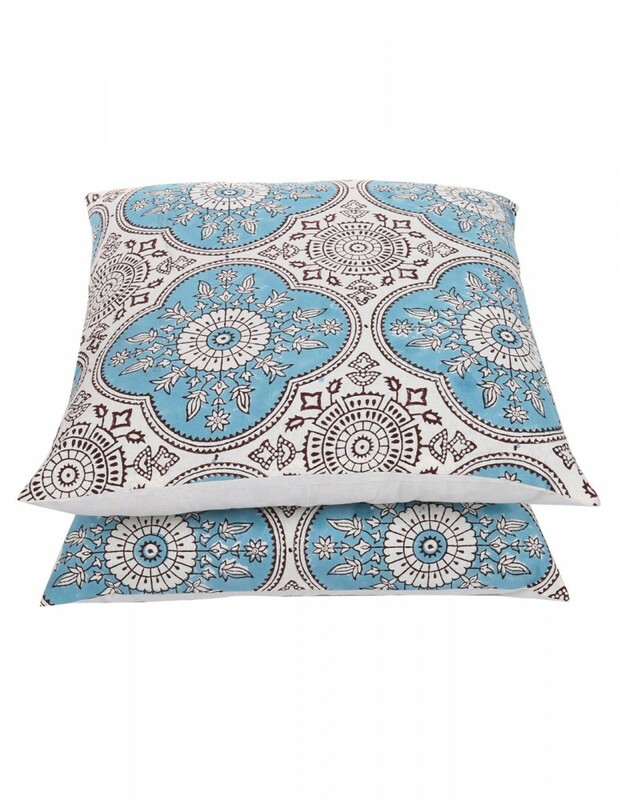 The handblock prints on these cushion covers make it attractive. 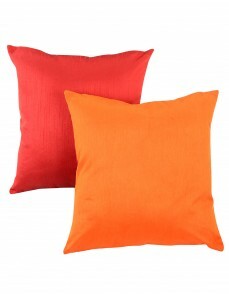 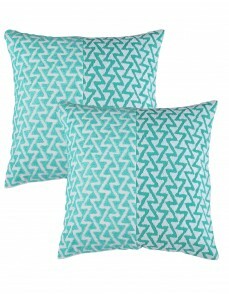 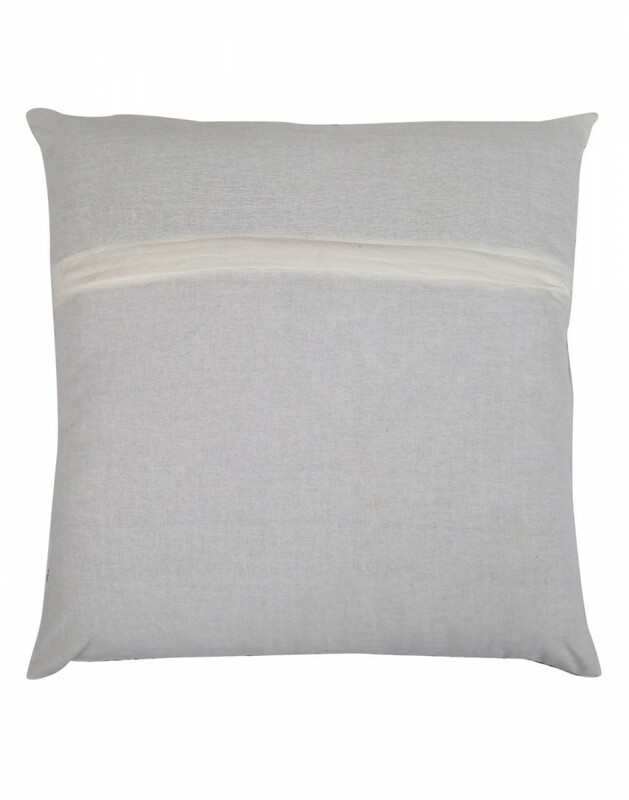 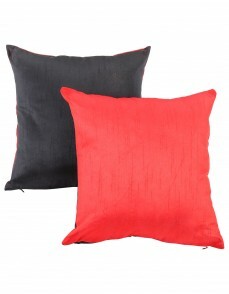 100% cotton made, the texture of the cushion covers is smooth. 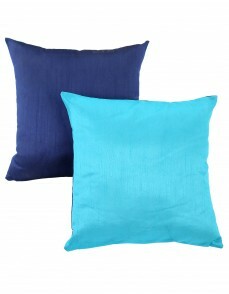 Very simple to use, throw cushion covers keeps the inner intact with the help of the flap zipper closure. 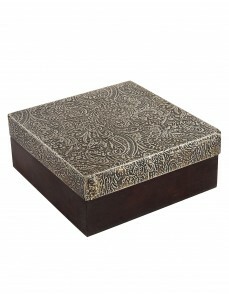 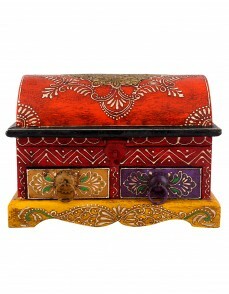 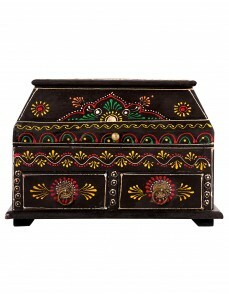 The overlocked edges makes it more durable and confidence to use. 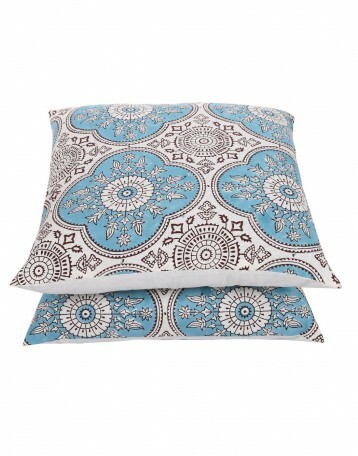 These cushion covers can be used on sofa or the beds as well.